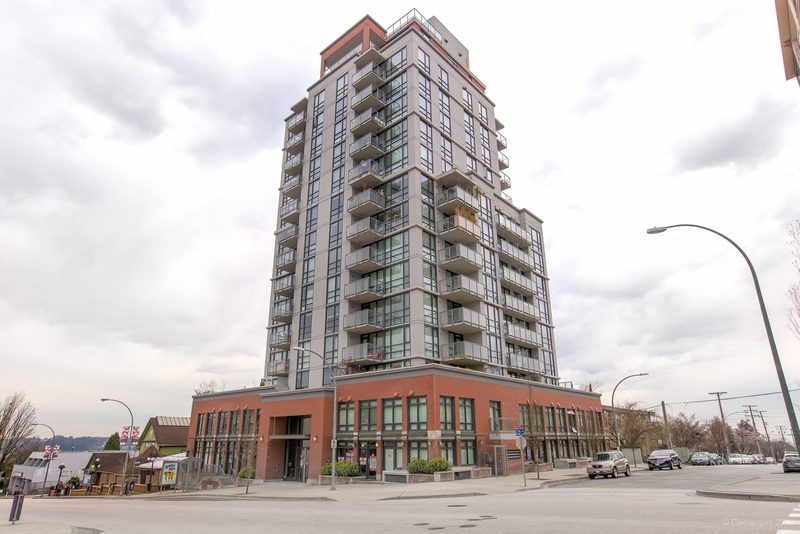 Super Chineside location with access from Seymour!! 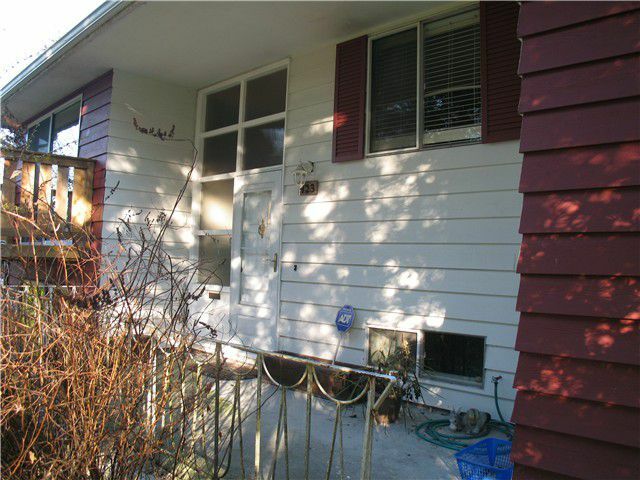 Walking distance to schools, Como Lake Shopping Mall, Transit (1 bus to SFU), Mundy Park and the Rec Centre. Home has a new deck, updated Bathroom and carport. Three piece ensuite has ashower. Property could have view if it were new.